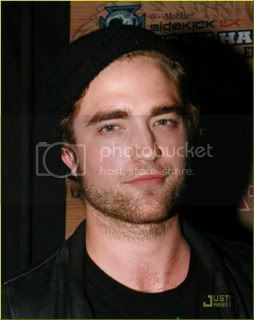 Due to numerous requests, here are a few photos of Robert Pattinson. 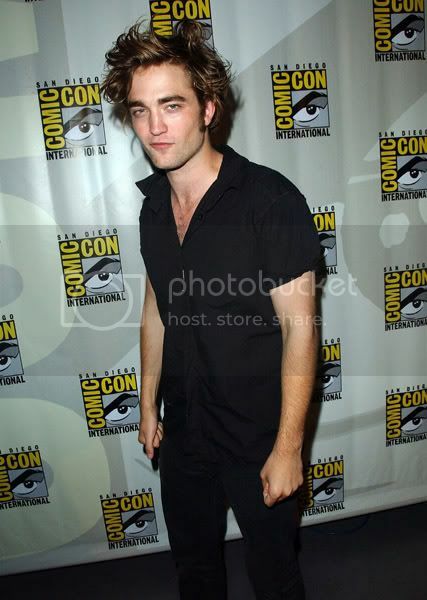 For the oblivious few who don't know, Robert Pattinson played Cedric Diggory in Harry Potter and The Goblet of Fire. 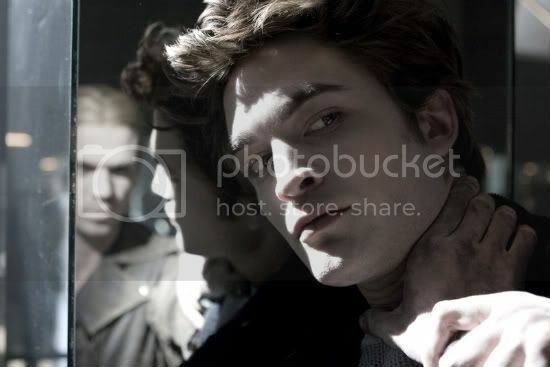 He's recently reached a high level of fame thanks to his role as Edward Cullen in the upcoming vampire flick, Twilight. By the way, for those big Twilight fans, I've got some good news for you, the Twilight film release date has been rescheduled to be released three weeks earlier than planned. You can catch the film on November 21. Now, onto less pleasant news, the Harry Potter and the Half-Blood Prince release date has been pushed back to July 19, 2009. To make things clear, the Twilight and Harry Potter's rescheduling of their release dates have no relation to each other whatsoever, Stephanie Meyer herself said so on her official website. Alan Horn, the president of Warner Bros, said that the main reason for the release delay is because of the writer's strike. "Like every other studio, we are still feeling the repercussions of the writers strike, which impacted the readiness of scripts for other films-changing the competitive landscape for 2009 and offering new windows of opportunity that we wanted to take advantage of," he said. 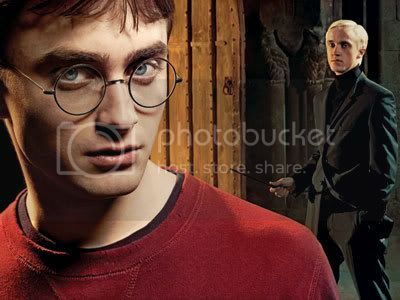 "We agreed the best strategy was to move Harry Potter and the Half-Blood Prince to July, where it perfectly fills the gap for a major tent pole release for mid-summer."